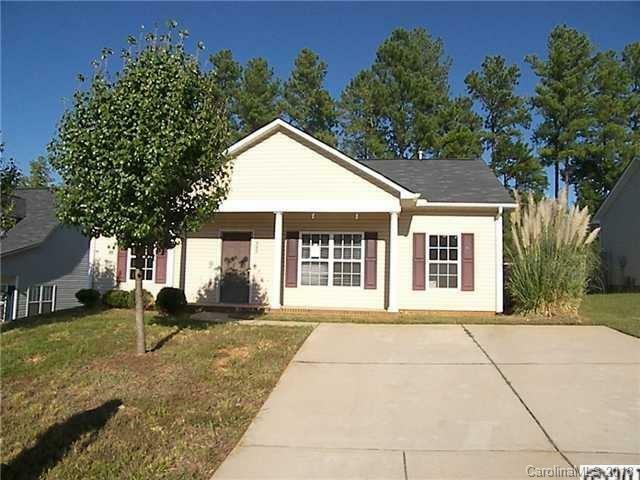 Lovely 2 bedrooms and 2 baths home. Transitional floor plan with split bedroom lay-out. Open and airy with a vaulted great room opened to the large kitchen and dining area. Bonus room that can be used as an office, nursery, or man or she cave. Fenced yard and outdoor storage room. HVAC system updated 2018. Don't miss this one!!! Home warranty expires May 25, 2018. Offered by Lyrubec Properties Llc. Copyright 2019 Carolina Multiple Listing Services. All rights reserved.